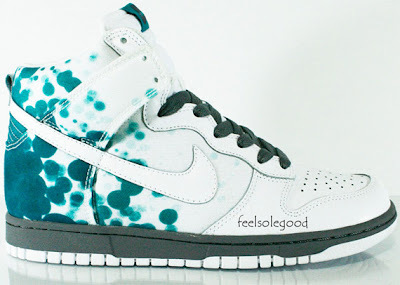 Just recently Nike released an exclusive version of the Nike Dunk High for ladies. 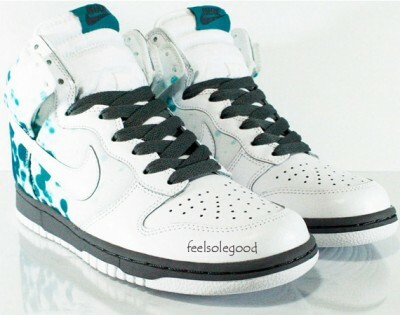 It features a white upper combined with what looks like bright emerald graffiti accents on the heel of the sneaker. Its scheduled to be released as part of the Fall Nike Release pack that's upcoming. 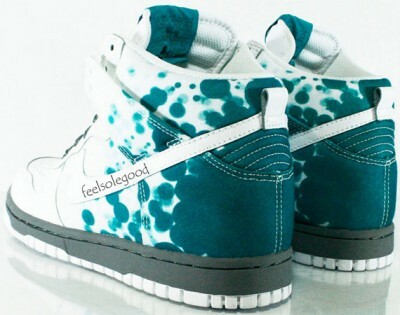 I have a strong feeling some men will be rocking this sneaker too.... we shall see. Credit to Feelsolegood for photos! WHERE CAN I BUY THESE! !